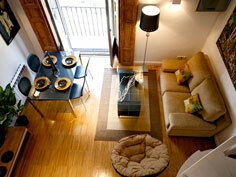 We’ve recently found some great short stay rental apartments in central Madrid. The location cannot be beaten, with both apartment buildings located in Puerta del Sol and Plaza Mayor respectively, both just around the corner from each other. 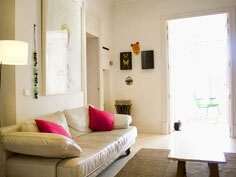 Apart from the great location, these apartments are fully refurbished, with all mod cons and stylish furniture. Also these are great for groups, as each building contains several apartments next to each other. If you liked this article or found it useful, I really think you should subscribe to RSS!